Interested in becoming more skilled in managing foot and ankle injuries? 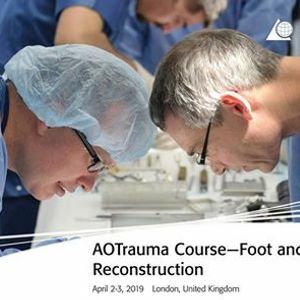 This 2 day course will provide an opportunity to review all aspects of serious injuries to the foot and ankle from initial presentation, through primary emergency management and definitive reduction and fixation to secondary reconstruction of the delayed consequences of trauma. 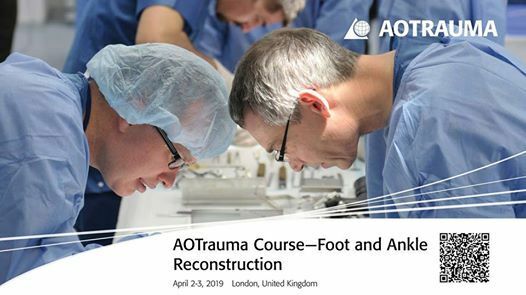 You will have the opportunity to work on approaches in the cadaveric lab, and discuss the management of common trauma cases with leading experts. course and a course dinner.